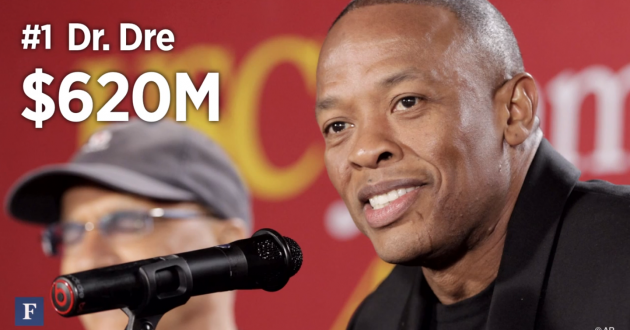 Beats by Dre founders Dr. Dre and Jimmy Iovine are joining forces with the University of Southern California, which was founded in 1880 – but they’re not doing it as some sort of history lesson. Rather, they’re banking on the future. The noted hip-hop figures are donating $70 million to create the Jimmy Iovine and Andre Young Academy for Arts, Technology and the Business of Innovation. Starting in the fall of 2014, Trojans will be able to enroll in the four-year program, which offers courses in technology, art, design and marketing.